ORNL announced the appointment of Thomas Zacharia as director of Oak Ridge National Laboratory, which is managed by UT-Battelle. Except for a three-year leave to lead a foundation, Zacharia has played key roles at ORNL since 1987. 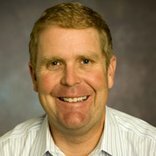 He is also a University of Tennessee professor of electrical engineering and computer science and is affiliated with the Bredesen Center on the Knoxville campus; and, he's a member of the board of directors of Launch Tennessee. 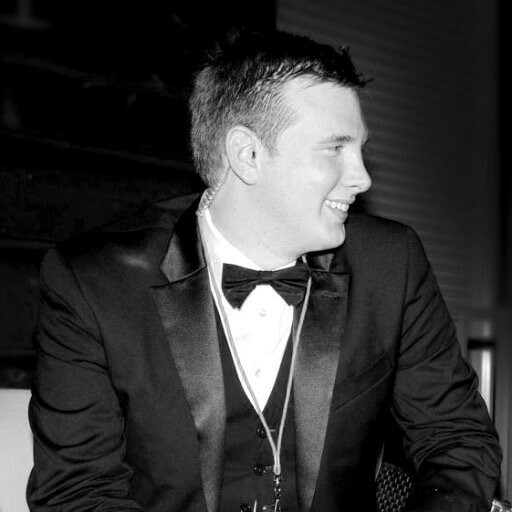 Zacharia suceeded Thom Mason, who joined Battelle, based in Ohio. Zacharia reports to Joe DiPietro, chairman of the UT-Battelle Board of Governors and president of the University of Tennessee. ► CULTIVATION Fintech, led by Nashville-based deal-maker Joe Maxwell, has now made five investments and is expect to close in 3Q17 on the capital it is reportedly raising. The portfolio now includes Nashville-based Kindful (donor-management software), Dallas-based Solovis (portfolio management), Boston-based Numerated (banktech), Hoboken-based DealCloud (deal management processes), GAN Integrity (NYC, compliance management). Cultivation has invested more than $7MM in the Maxwell-led program, thus far. ► THE TENNESSEE Chapter of the Healthcare Information Management Systems Society (HiMSS) welcomes applicants for its 3rd Annual HealthcareIT Accelerator Cohort, which will run 14 weeks, beginning in August. The Fall17 sked is here. And, the accelerator program may now be licensed by providers and other organizations that want to expand their IT workforces. ► Hashed Health, a blockchain and distributed ledger technologies development company, today announced Lipscomb University's College of Pharmacy as the first academic organization to join the Hashed Health consortium. The College of Pharmacy aims to educate, innovate and build healthcare technology solutions on blockchain and distributed ledger platforms. Lipscomb is putting inplace curriculum, classes and internships on blockchain technology and its principal investigators are conducting related research. Related release here. DIGITAL-marketing maven, techie and diehard entrepreneur Rob Salerno recently told us that he's making a fresh run at finding an investor to fund building his HollywoodPrize "mobile app for local small-to-midsized businesses" that seek more lead generation from Entertainment Marketing Sweepstakes, Contests and Event Registration. He said the app is an idea which, in various manifestations, hasn't let go of him since about 2003. 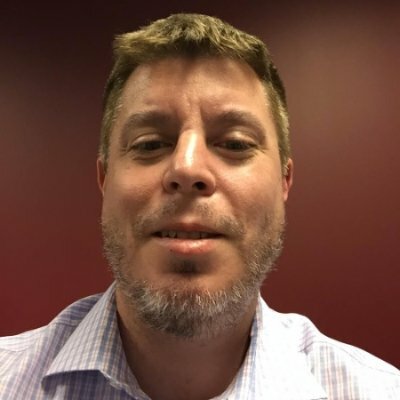 He's full-time with The Hartford here, and has decades experience in digital marketing and related with Aetna, Cigna, Nasdaq, Christie's, Comcast and others. He has several degrees from UPittsburgh and Berklee College of Music, including an MBA. His business entity is Cinnamon Entertainment Group, according to state records online. Related material. THE DIE was cast a year ago as we reported. 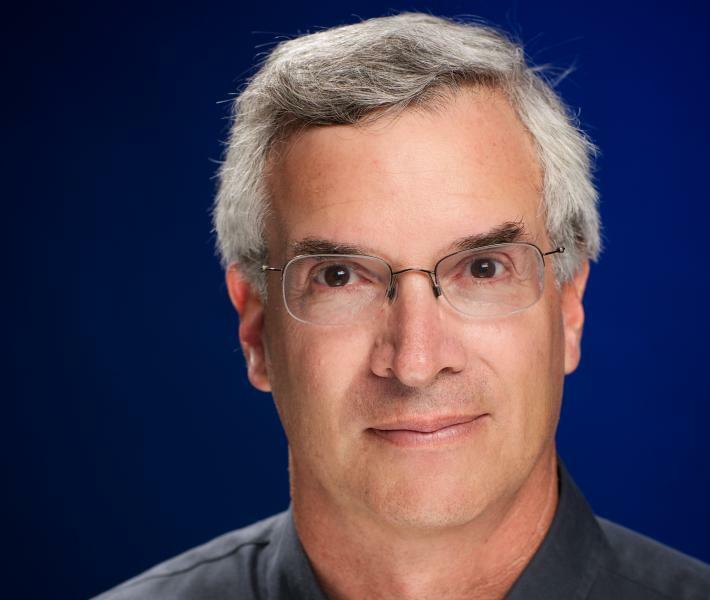 Next: On July 1, the VU Board of Trust will be led by two private equity execs, Chairman Bruce Evans, managing director of Summit Partners, and Jeff Rothschild, Facebook veteran and advisor to Accel Partners. Rothschild, the founding VP for engineering on the Facebook startup team, was interviewed in April by Chancellor Nick Zeppos for his excellent podcast series. The audio transcript is here. Rothschild holds a VU MS in Computer Science (VU School of Engineering) and an undergrad degree in Psychology. Rothschild said that after getting his MS, he'd thought he'd immediately become an entrepreneur, but he had no driving focus at that point and began looking around for a job. He said that in SiValley "there is a culture of people taking risks" and they're readier than in most other places to leave their dayjobs and pursue "your hair-brained scheme." Rothschild speaks of the social mission of Facebook, insisting that enormous wealth, IPO, etc., was never goal; rather, addressing customer needs and creating value have been drivers. He initially learned FORTRAN to process data from psych research, and that kindled his passion for computing and the value of data. ► TRUMP Administration planned budget cuts were on the mind of Rajev Mehta, a National Science Foundation official who recently visited Chattanooga. There, he pointed-out to the Times Free Press that a cut for NSF will mean fewer grants for small businesses. He visited Hamilton County's INCubator, where met with management of Coulometrics, which makes graphite for use in production of lithium ion batteries, and Branch Technology, the 3D manufacturing player. Both startups have previously received Federal SBIR/STTR grants such as those Mehta oversees for NSF. ► MATT Patterson and Matt Harb each previously served as COO of Bellhops, the celebrated furniture-moving startup. 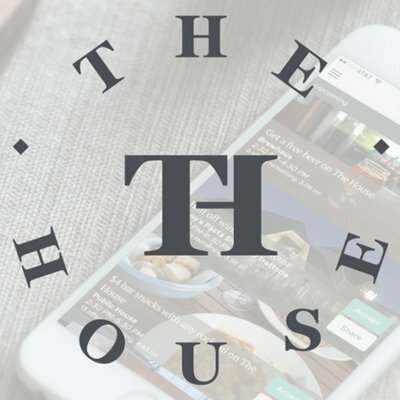 They've now cofounded The House, a startup/app for connecting would-be diners with available tables at Chattanooga restaurants, of which they are now CEO and COO, respectively. Nooga.com reports that The House has a business relationship with The Lamp Post Group in Chattanooga. Lamp Post principals control Nooga.com and were an early investor in Bellhops. SAMAR ALI, an attorney who is international counsel with Bass Berry Sims, has been named by the World Economic Forum to the Young Global Leaders Class of 2017. The WEF says it selects for the five-year program "the most innovative, enterprising and socially minded men and women under the age of 40 who are pushing boundaries and rethinking the world around them." Her parents were Syrian and Palestinian immigrants to Tennessee. 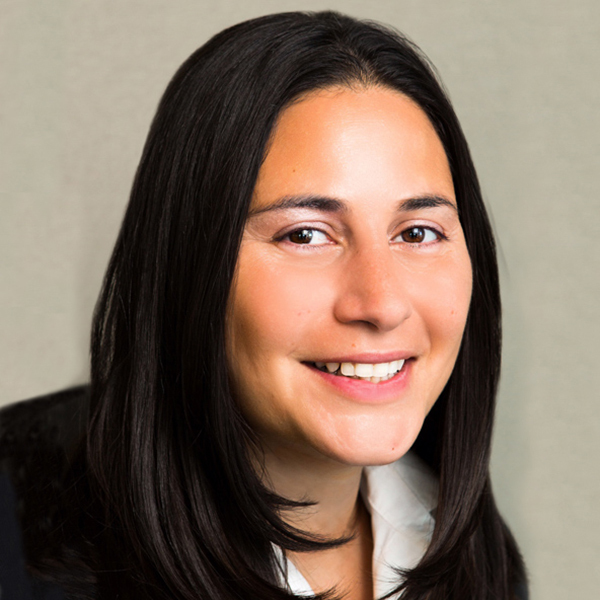 Samar Ali earlier served as a counterterrorism advisor as a White House Fellow in the Obama Administration and is Director at Nashville-based Lodestone Advisory Group, a consultancy assisting organizations with international strategy and execution of market entry. According to earlier media reports, she was earlier associated with the firms of Bone McAllester Norton and Hogan Lovells. Among other distinctions, Ali has served on the following boards: the Vanderbilt University Alumni Board, the Vanderbilt Law School Board of Trust, the International Business Council of the Nashville Chamber of Commerce, the Board of Directors to the St. Thomas Medical Center, the Women in Numbers Junior Board, and the Board of Directors for the Foundation for Society, Law and Art in South Africa. Samar is also involved with Beats, Rhymes and Relief, an initiative that supports international relief organizations working in conflict-torn areas. Ali's Linkedin is here.